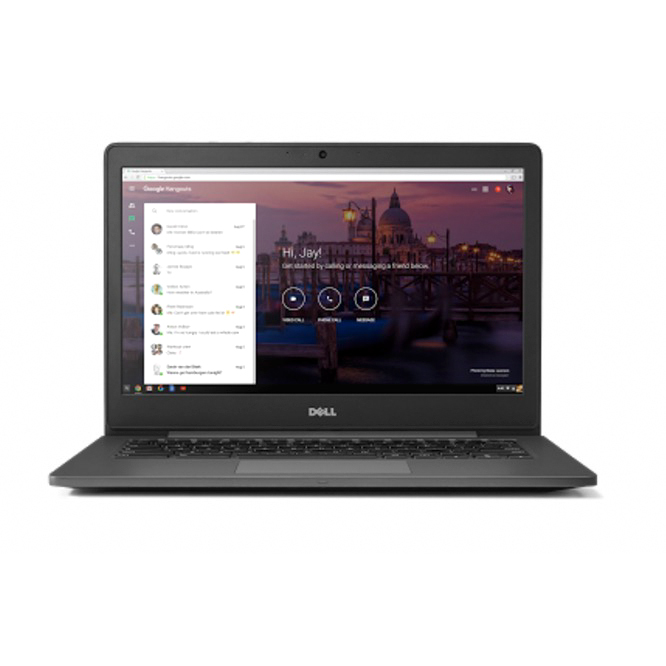 Dell is kicking things up a notch in the otherwise bland world of budget notebooks with the addition of the Inspiron 13z and Inspiron 14z notebooks. 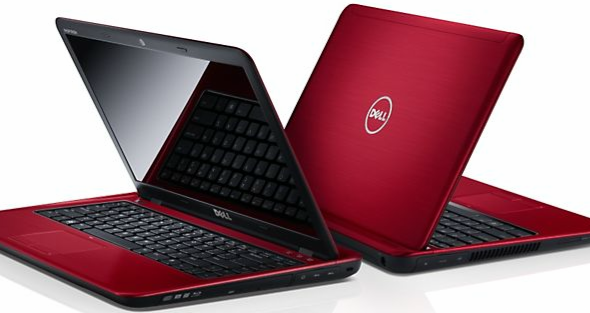 These new Inspiron notebooks start at an attractive $599. 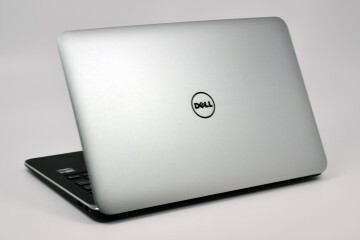 The Inspiron 14z and 13z have more in common with the Dell XPS 15z we recently reviewed than they do with the rest of the Inspiron line, known for plastics and bright colors. 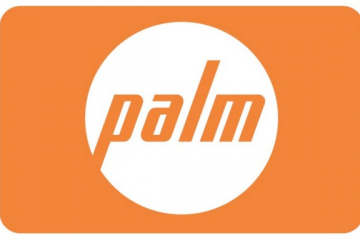 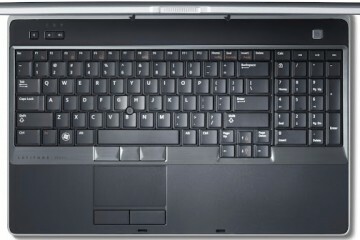 The Dell Inspiron z notebook have traded in the plastic for aluminum palm rests and covers, a move that is similar to HP’s decision to bring metal lids to the Pavilion line last year. 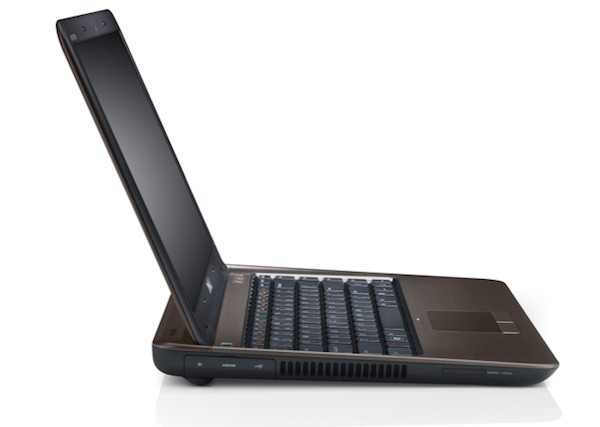 The new Inspiron z notebooks are thinner then we are used to in the budget range, but they aren’t thin and light notebooks by any stretch. 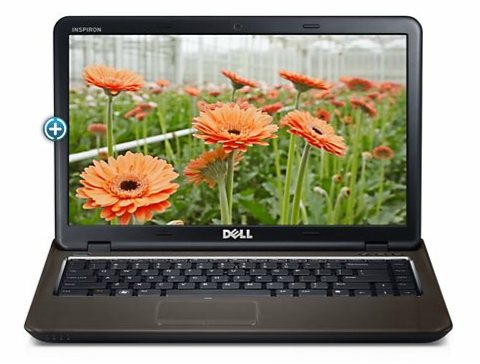 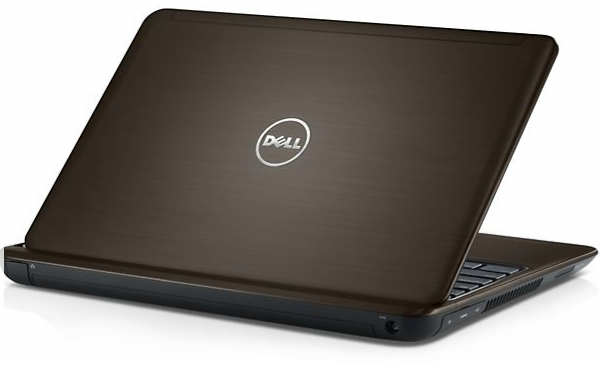 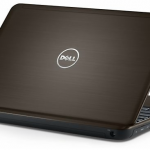 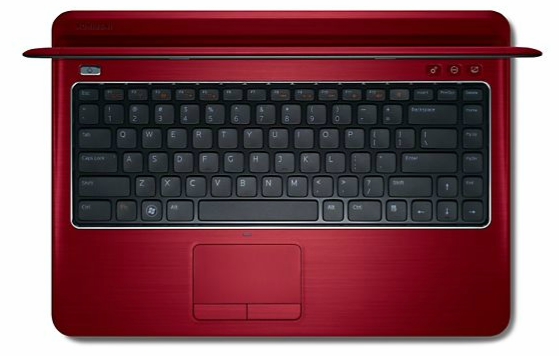 The Inspiron 14z measures 1 inch a the thickest point and weighs in at 5 pounds. 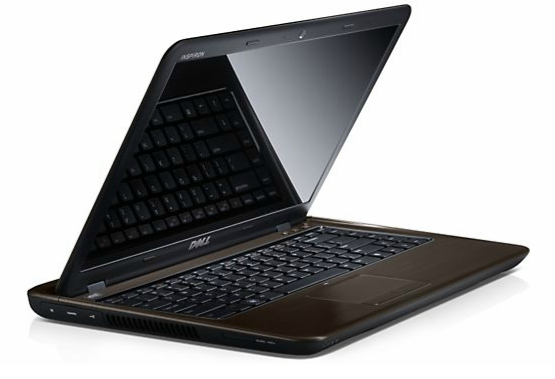 The new notebooks pack in 2nd Gen Intel Core i processors, up to 8GB RAM, Intel WIreless Display, up to a 750GB hard drive, SRS Premium Sound, DVD drives, 1.0MP webcam and WiFi. 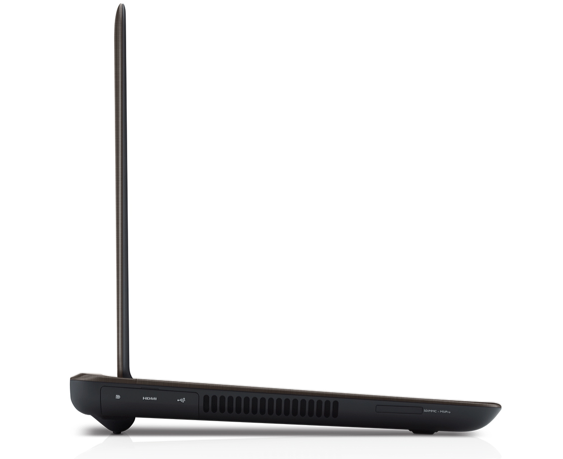 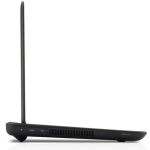 The notebooks also include USB 3.0, a Mini Displayport and SD card reader as well as Bluetooth 3.0. 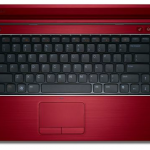 The notebooks have a chiclet style keyboard and come in Diamond Black and Fire Red colors. 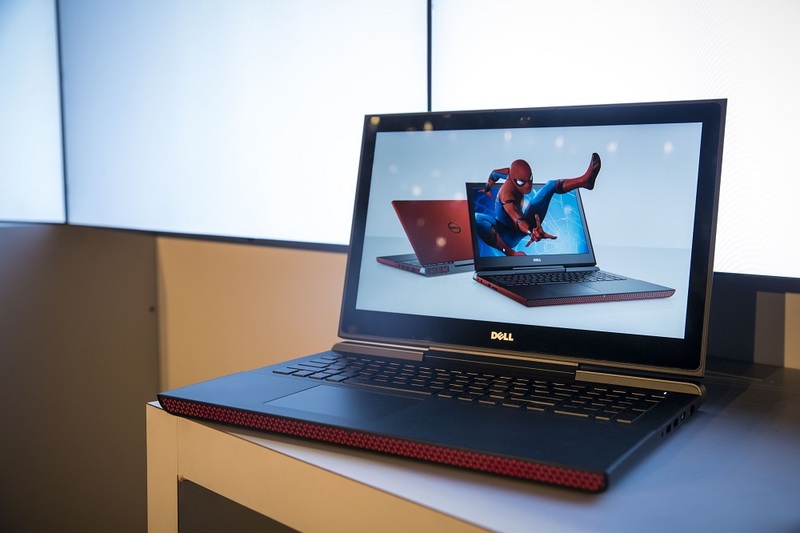 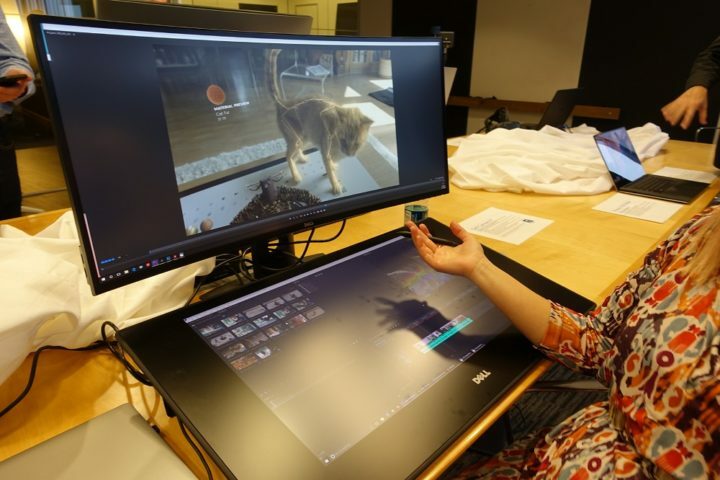 According to Dell, the Inspiron 14z and 13z are just the beginning of the new z series notebooks which will span multiple product lines at Dell. 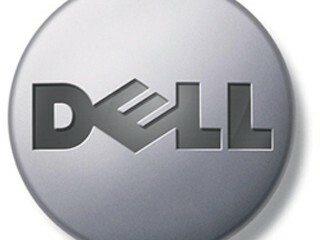 The “z” will be added to “Dell’s thin and powerful mobile products” which are launching throughout the rest of the year. 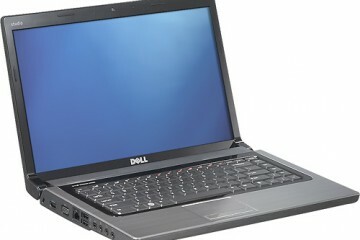 You can pick up the Dell Inspiron 14z for $599 starting today at Dell.com. 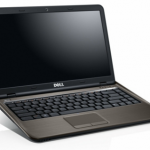 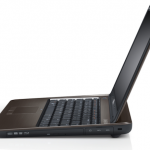 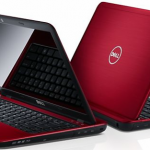 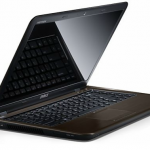 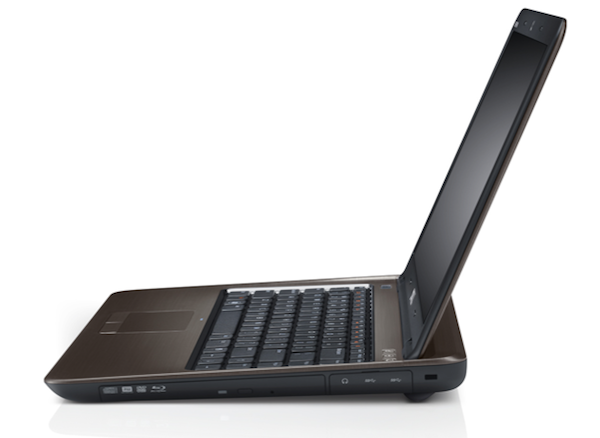 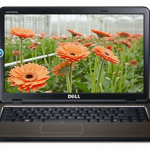 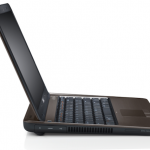 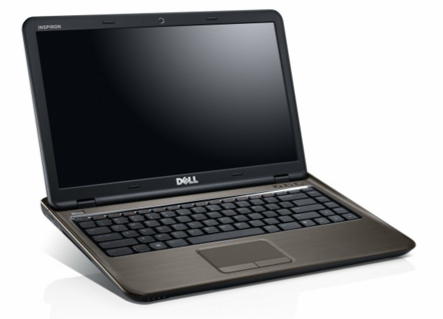 The 13″ Inspiron 13z will initially only be available overseas.